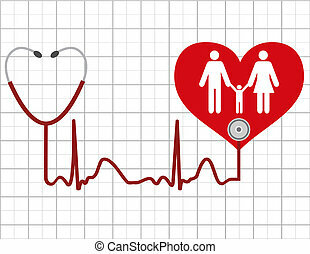 Family health care symbol logo icon vector illustration. Family care logo. Love family. Family logo. Vector logo template.